Light is an essential element of every photograph and it is often taken for granted. Sensitize yourself to the light around you. In every new location, look for and identify the source(s) of light and what effect they have on the scene. Look for light sources, patches of light and shadows. Directional light is created when there is a single source of light or one source that is stronger than others. You should look for the effect of light and shadow on your subject. Your photographs should show evidence of directional light. Shadows and highlights are indicators of directional light and become part of your composition. Shadows become "real" when they are captured in a photograph. In addition to capturing available light- use your portable light to enhance your images.. Experiment with your light and reflectors to make powerful, dramatic images. Shoot a lot- showing how you test out different lighting and camera angles. Shoot the same subject in FLAT and DIRECTIONAL light if possible. Shooting close-up can be easier to create strong compositions. By closing in on a subject, you remove distractions from the surrounding environment and can concentrate with elements of design such as shape, line, and form. clutter. DO NOT photograph the light source. Take ownership of the whole frame, take responsibility for everything in your image, scan the whole frame before you press the shutter. Shoot at least 100 images, experimenting with images that have directional light. Shoot in COLOR- later we may be converting your image to Black and White in Photoshop. 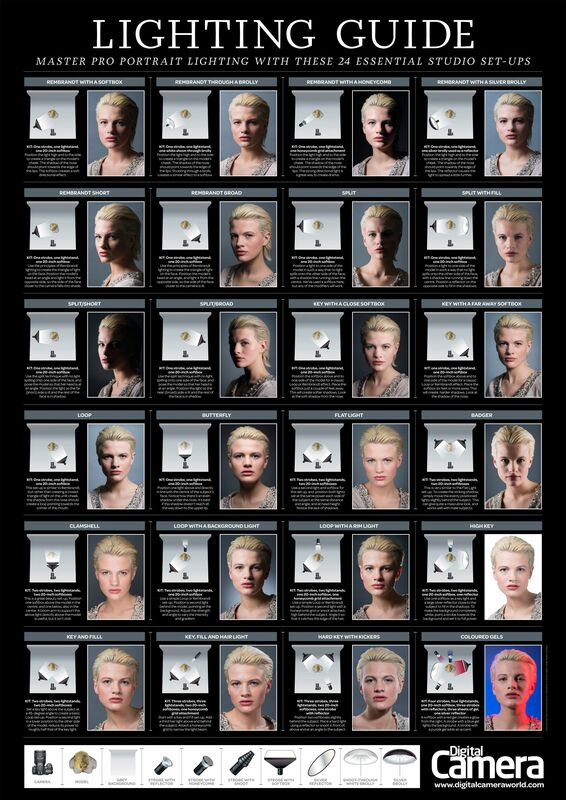 You will create a contact sheet with a variety of strong lighting images. You will convert to one image to Black and White and make a presentation print later in class. 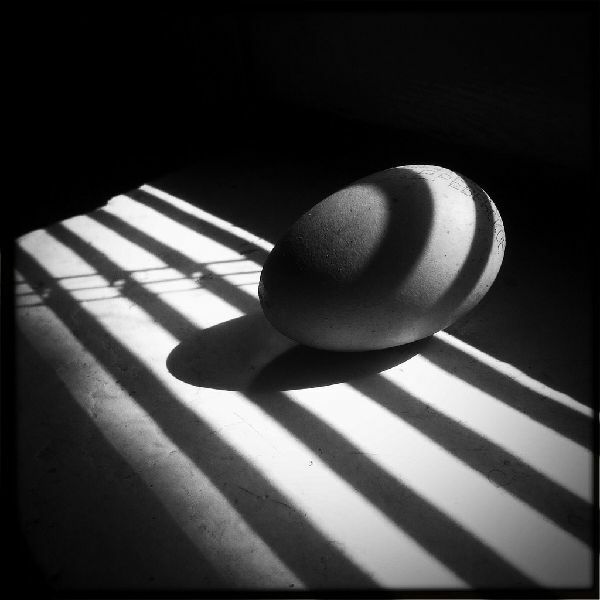 Images with Strong Lighting Contrast used in painting and photography. 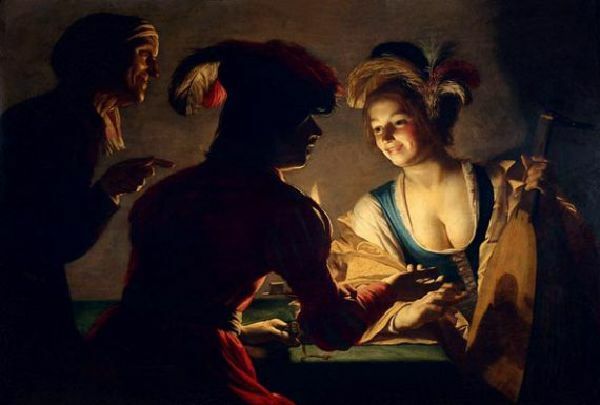 The use of lighting to emphasize the three dimentional qualities of the subject. A strong light source is directed across the subject casting shadows.